Some people are taken too early. Jones has lived to a ripe old age but resents the death of his army buddy decades earlier. He has spent the intervening years planning something of a unique defense system. 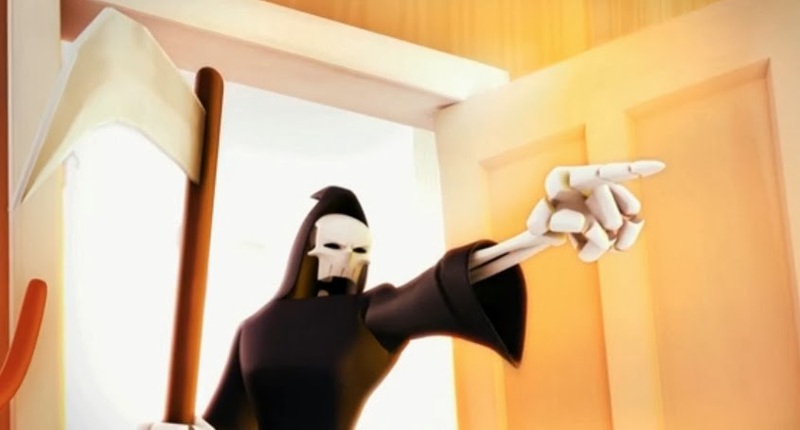 When death comes knocking, he is not going to go without a fight. This animated short by five students from The One Academy does not conclude until after the credits, so keep watching right till the end. One of the hottest acts to come from Nashville recently is Five Knives – and considering their home town, they are not quite what you might expect. 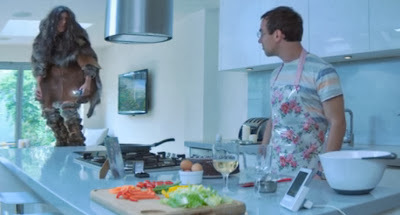 This video, directed by Lance Drake, is set in a future dystopia where cloned schoolboys are brought up by android teachers. One rebels and what ensues is a kind of solo Battle Royale that will have you transfixed till the end. This kid has some moves. It depends on what you mean by tele, the Greek word for long distance, and communications, which can take many forms. The ancient Greeks used signal fires in their armies and sent out carrier pigeons to transmit the results of their Olympics. Much later, in 1791, Claude and Ignace Chappe, a pair of French brothers attending separate schools close enough to be visible to each other, created a large mechanical device with arm-like rods that they manipulated to communicate with each other. Somehow, they were not expelled, and went on to help France develop over 500 of these semaphore message-relay systems, which Napoleon used to coordinate his military campaigns. Semaphore systems, many of them using flags instead of metal arms, developed all over Europe and parts of the U.S. and were a major form of government communications systems. When we think of modern telecommunications, however, most of us think of electricity. People noticed early on that metals were magnetic. In the 1700’s, Henry Cavendish and others discovered that this meant they carried an electrical charge. Intrigued by the transmission possibilities, a French scientist in 1746 somehow talked 200 monks into standing in a very large circle, connected together by pieces of iron wire. He then used leyden jars—early forms of capacitors, which store and release current—to send out a current and measure its speed. He was pleased to note that all the monks reacted at the same time to the electric shock that resulted. Proving that electricity does indeed travel fast—and perhaps also that monks are indeed protected by God, as none of them are reported to have died. In the 1800s, electricity was used to create the electric telegraph, developed most successfully in the U.S. by Samuel Morse, famous for inventing the code that went along with it. With a telegraph, an operator sets up an electrical contact using a telegraph key, producing a signal that is heard at the receiving end, where another operator decodes it. It worked great until 1876, when Alexander Graham Bell supplanted it with the telephone, which lets you hear the message voice-to-voice, with no coding and decoding involved. Telegraph companies, however, were not impressed. The Telegraph Company had its investigators look into the new technology and write up a report, which said: We found that the voice is very weak and indistinct, and grows even weaker when long wires are used between the transmitter and receiver. Technically, we do not see that this device will be ever capable of sending recognizable speech over a distance of several miles. Messer Hubbard and Bell want to install one of their "telephone devices" in every city. The idea is idiotic on the face of it. But voice transmission grew stronger and better, eventually retiring the telegraph to the world’s museums. 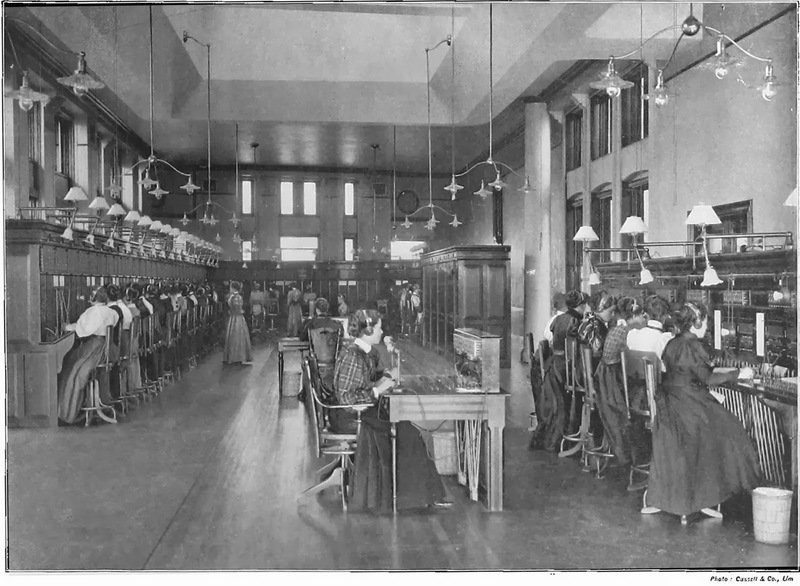 Businesses became big users of the telephone, and some of them wondered if it could be possible to connect more than two users and exchange information without holding a physical meeting. To attempt to meet that need, Bell Labs invented the first conference call system in 1956, and from its research, AT&T developed the Picturephone, introduced at the New York World’s Fair in 1964. 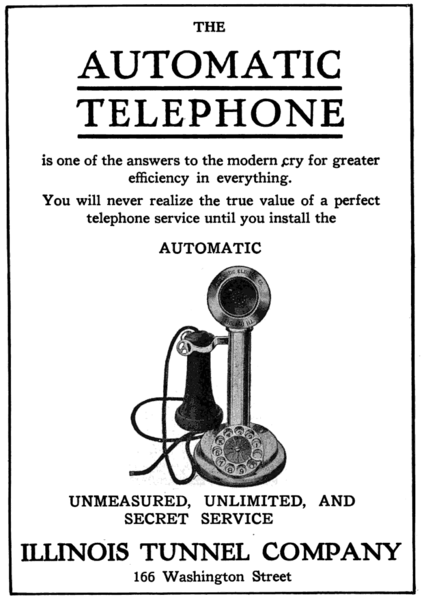 The Picturephone sent both visual and audio information across three phone lines. It was very advanced for its time, but complicated and expensive. And only three people could participate. AT&T eventually abandoned the product, after sinking a billion dollars into its investment. Later, other businesses entered the field. Conference Calls Unlimited, formed in 1998, was one of the first to become widely successful, and is still in business today. The next big milestone was the internet, which began as a project of the U.S. Army’s Advanced Projects Research Agency (ARPA). Then Leonard Kleinrock at MIT published papers and books pointing the way toward computer networking. Internet protocol was standardized in 1982, and computers began to spread at universities and colleges. In 1995, the internet was allowed to be commercialized, and began its journey to becoming the behemoth it is today. Take some very talented animators and state of the art software using a head rig compatible with all leading game engines. Then take producers Side, 3Lateral and CubicMotion. Finally, take a wonderful British actress (Lydia Leonard, left, as she is in this short and in real life) and you get Synchronicity. It’s a wonderful vehicle to show the depth of emotion realizable by capturing and animating the finer details of a performance. Plus it makes for great, enigmatic science fiction. 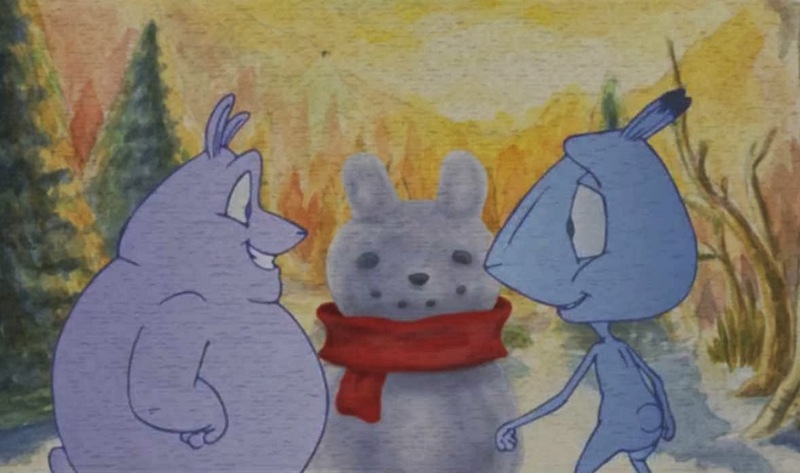 If Snow Hare seems, when you watch it, to be a particularly poignant animated short it may be that its creator, Shawn Branden, was working through the grief triggered by the loss of a friend at the time. As the work progressed it became almost a form of therapy for him and one can only hope a type of catharsis too. Branden completed Snow Hare during his last few semesters at CSU. 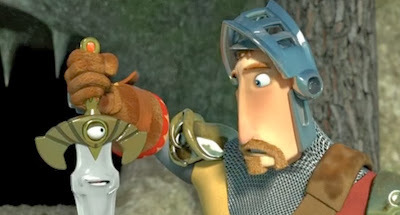 As his senior film it shows great promise for the future – and what better tribute could that be to the friend that he lost? It’s hard enough to imagine fighting cancer when you are an adult, let alone a two year old but that is just what Miles had to do. Now 5, Miles had beaten Leukemia and no gets the opportunity to show the San Francisco community just how strong a fighter he is. 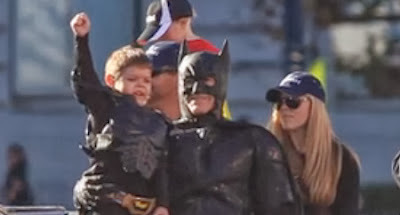 The Make-A-Wish foundation granted his wish to become Batman for the day (well, Batkid at least which I think is even cooler). This video courtesy of the San Francisco Chronicle. The lovely folks over at Neatorama have just launched Homes & Hues. The new site pretty much does what it says on the label – it’s a place to visit if you love home design and making your place truly your own. So, if you are looking for a little (or a lot) of inspiration, Homes & Hues covers everything from architecture to interior design, unique accessories to traditional furnishings, epicurean kitchens to contemporary bathrooms. Of course, as it is a site associated with Neatorama, you will soon realize that the word inimitable applies here too. There are a number of great articles on the site at the moment, including a fantastic (but impossible looking) shoot pool slide but I think my favorite so far has to be the Star Wars feature. If you have been looking for The Best Star Wars Furniture That Imperial Credits Can Buy, then hop over to Homes & Hues. There are 20 Star Wars furniture designs to enthuse you in to creating or buying your own! 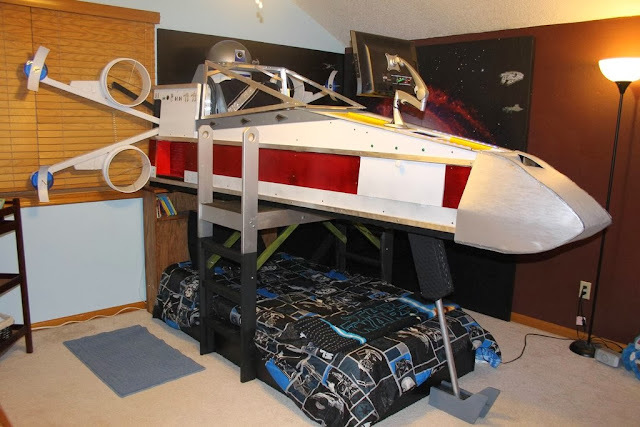 I was particularly taken with the X_Wing bed, above. I am not sure how much sleep I would get but I am not sure I would care. Looks like I for one will be visiting Homes & Hues on a regular basis! An extraordinary work of art has just been completed in Scotland. 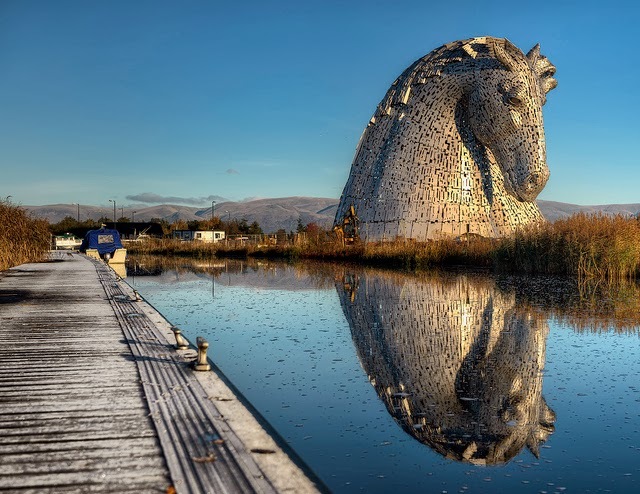 The Kelpies by figurative sculptor Andy Scott surge upwards in steel, whinnying and snorting alongside the banks of the Forth and Clyde Canal near the town of Falkirk. 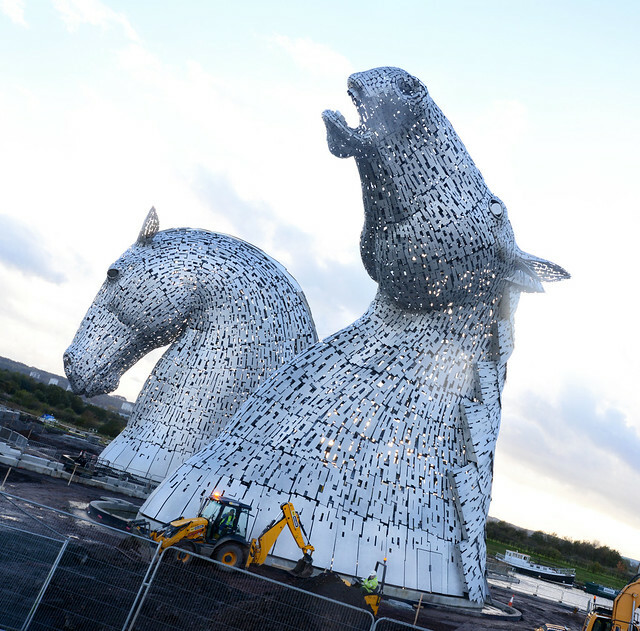 These fantastic beasts from Gaelic mythology have risen again as monuments to the horse-powered industrial heritage of Scotland. 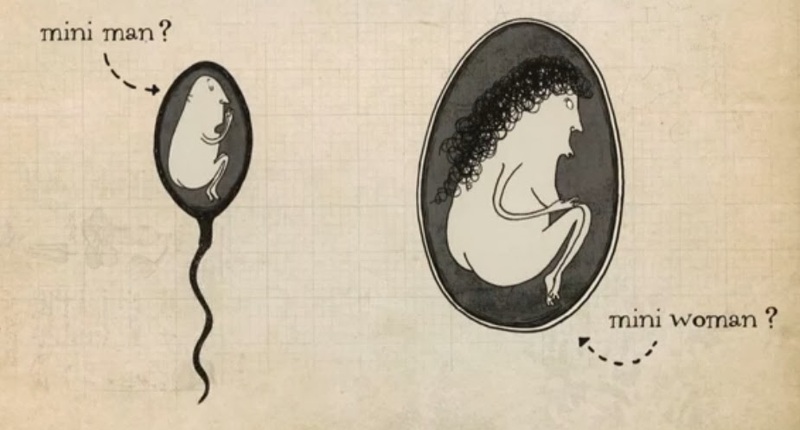 Take a short journey through the history of inheritance, from Aristotle through to the genetics of the present day, courtesy of animator Asa Lucander. 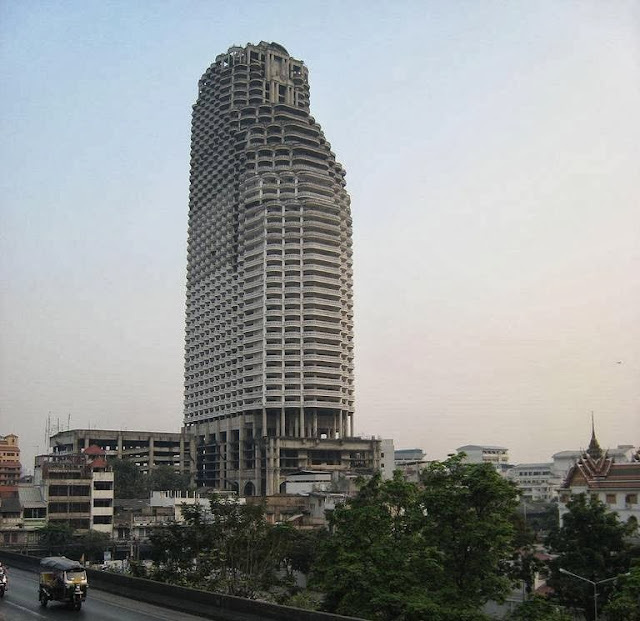 Some of the ideas here are, to our eyes, fairly straightforward, but they had to come from somewhere – and that somewhere meant a lot of trial and error over the centuries! This animation first appeared as part of the Science Club series on UK TV’s BBC2 hosted by Dara O Briain. Once upon a time there was a knight who owned the most irritating magical sword in the world – it just wouldn’t stop singing! However, there might just come a time when this infuriating habit has its advantages. Song of the Knight was created by Steven Ray at the Ringling College of Art and Design. 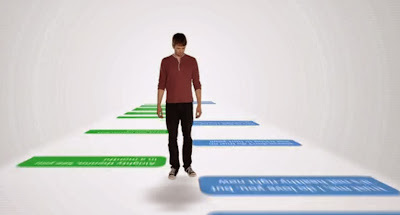 Nostalgia sets in for a 20-something guy (Tyler Ritter), as he travels through a virtual text message world and revisits old messages between him and his ex-girlfriend (Alexandra Daddario). The digital drama begins at the end of the couple's history, when they are no longer speaking, and ends at the beginning of their relationship: their first text message. Life in Text was directed by Laurence and Jessica Jacobs. Wipeout! 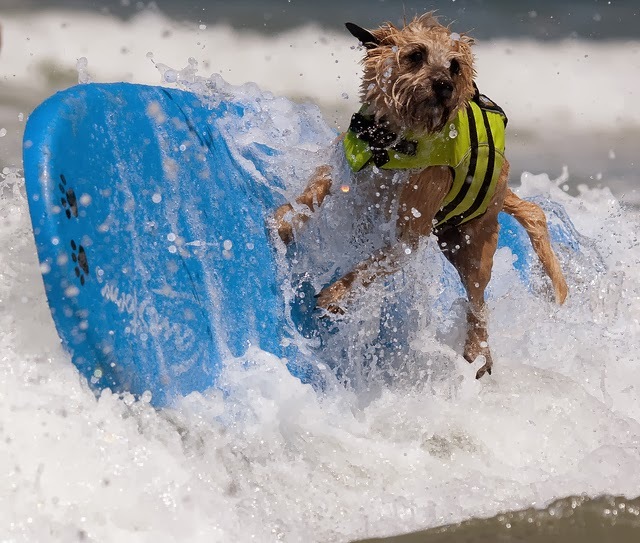 Now in its fifth year the Surf City Surf Dog event, held in Huntington Beach, California brings together over forty surf fans together with their human companions who are there to ensure that all the fun is safe for the surfer dogs. This fund-raising event helps to raise awareness of various dog related causes, including animal rescue and medical care. The Ark in Space has a feature on these surfing canines accompanied by some fantastic photos. Rupert is a busy modern man. 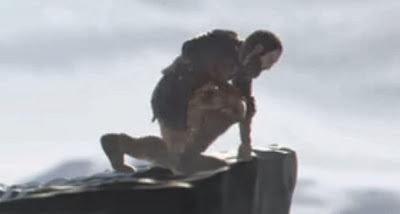 Today is the day he proposes to his girlfriend and he is putting the finishing touches to his preparations when a time-traveling cavewoman appears in his kitchen. 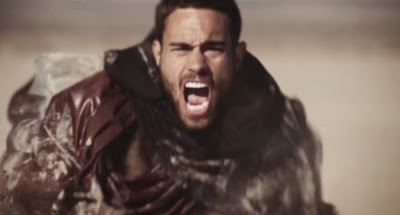 The rest, as they say, is history (or it will be, or at least might be, oh you know what I mean) in this entertaining short directed by Sebastian Solberg, shot by Dale McCready (Merlin, Doctor Who) and stunt coordinated by Dani Biernat (Skyfall, Shaun of the Dead). A barbican is a fortified outpost or gateway, such as an outer defense to a city or castle and although London’s doesn’t serve that purpose anymore it has a history stretching back 2000 years. 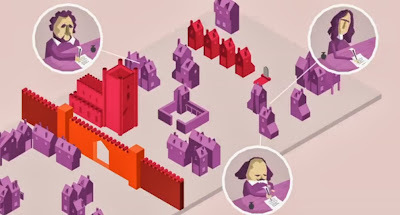 This collaborative project, between the Barbican and Persistent Peril was based upon an article by novelist and historian Peter Ackroyd and is a great four minute animated overview of London’s Barbican. Harry isn’t the first heartbroken New Yorker to take to the bottle but the difference here is that he is only eighteen months old. When Harry’s babysitter leaves, will he ever find love again and mend that broken heart? 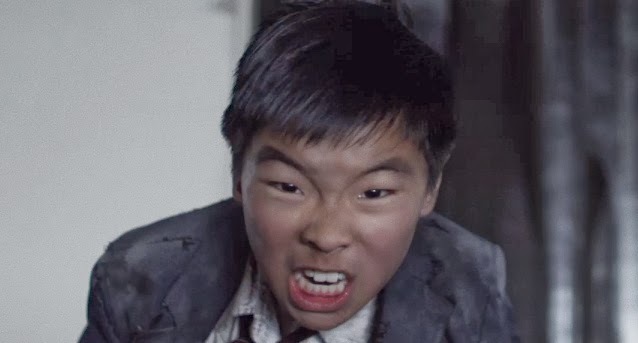 You can find out by watching Harry Grows Up, a very sweet comedy short directed by Mark Nickelsburg and starring (I am guessing here, as they share the same last name) his very adorable son Lucas as the lovelorn Harry. In the future, a team of astronauts are sent on a ten year journey to a distant planet to find new life. 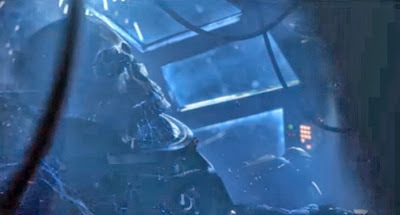 On their way, they encounter a large, abandoned spaceship that is drifting in the orbit of a mysterious planet. They board the ship with anticipation of the great discoveries to uncover inside. However, they do not know what terrible secret this spacecraft keeps - a threat which is far bigger and scarier than anything they could have imagined. Azarkant is a film by Andrey Klimov. Sigurdr is a legendary hero of Norse mythology, as well as the central character in the Völsunga saga. 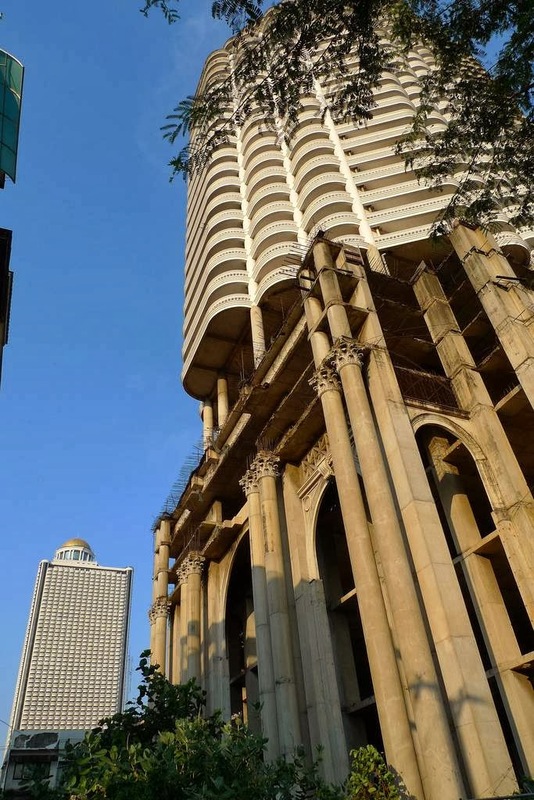 Here a group of ESMA students take on the legend with wonderful results. 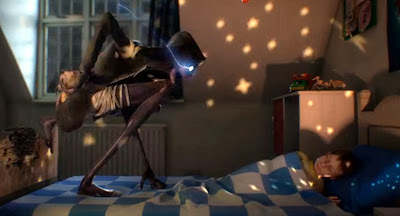 Directed by Ludovic Begue, Thomas Enjalbert, Mathieu Gebauer, Boris Rodrigues and Charlotte Vallet it is a another great example why Toulouse based ESMA is one of the places animation students put at the top of their to-go lists. 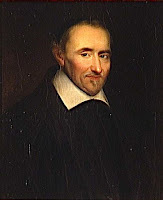 In 1621 the French scientist Pierre Gassendi (left) decided to name the strange natural displays of light he had observed in the sky. He took the name of the Roman goddess of the dawn, Aurora and combined it with the Greek name for the north wind, Boreas. 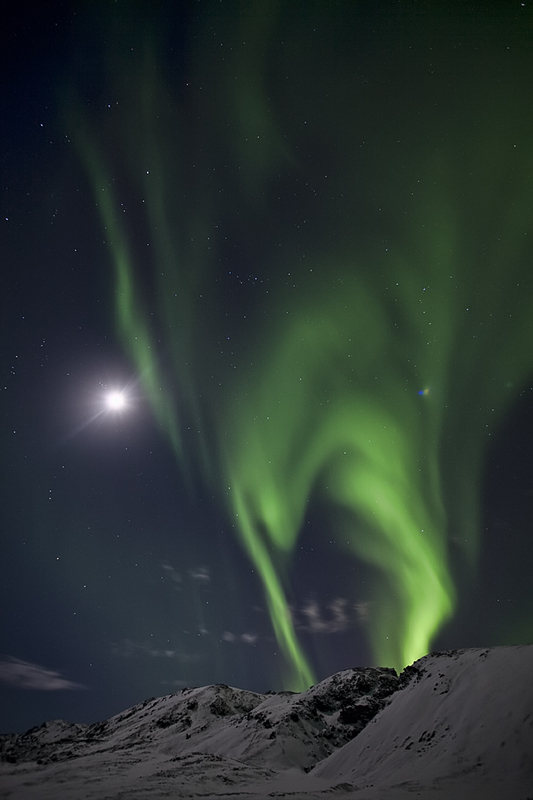 The world had a name, finally, for these mysterious light shows – aurora borealis. For those who find Latin/Greek combination names something of a mouthful there is still the alternative name – the Northern Lights. 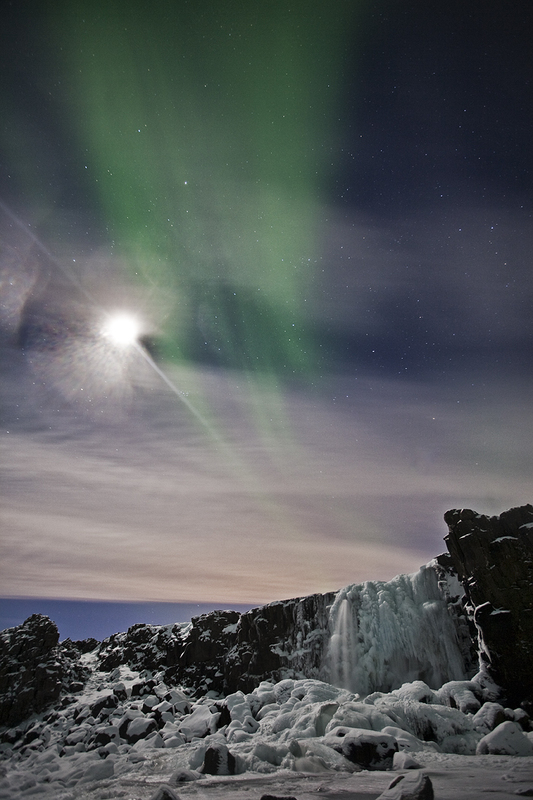 The closer you are to the North Magnetic Pole the more likely you are to see the lights. Many confuse the magnetic pole with the geographic North Pole but they are not the same thing at all. Would you like a quick tour of the solar system? 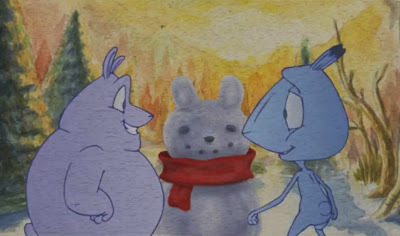 Then look no further because Shane Gehlert (aka Blue Dog Flims) has created this wonderful introduction to its wonders. Using NASA stock, together with After Effects and Element 3d Gehlert has created something rather special here. He has even roped in his sister Belinda as part of the Zephyr Quartet to provide the music. 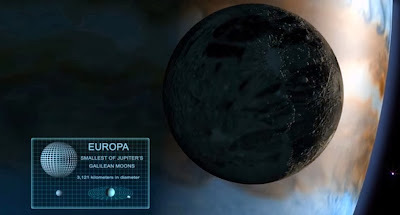 Sit back and enjoy the tour but remember that all these worlds are yours except Europa!